How to gain control of your time and become a time management master? Home Career Development How to gain control of your time? Discussions on time management seem to be endless. First and foremost a skill, it appears that in today’s working environment, time management is expected and required to the same extent as correct spelling. 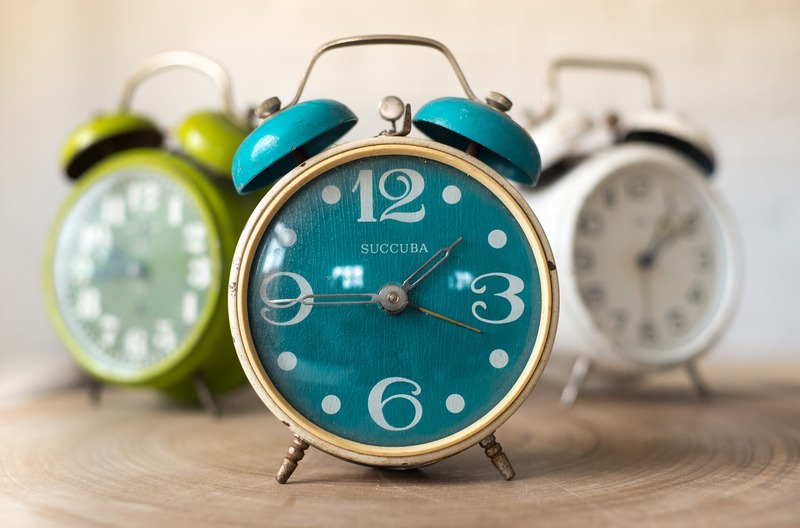 The question that many people ask themselves though, is what does time management really mean? The answer will depend on the person you are talking to. However, I can tell you what time management is not. Time management is not about always being on time. Time management is also not about completing tasks faster. Time management is not, either, about saving time by shortening the time required for other tasks. Time management is something else, and something very personal too. Time management is used to achieve results, to complete tasks or to prioritise important tasks in an efficient manner. This skill is being used both in a professional environment and in a more personal one. There are various techniques to master it, and everyone will tell you that their technique is the best yet. Truth be told, I believe it depends on you. Time management is a mindset, and those that are successful are those that manage to stick to it. This TED talk by Laura Vanderkam offers an interesting perspective on time management by highlighting the importance of prioritising. The example of a full-time working mother of four that managed to solve a boiler issue despite being “too busy” perfectly illustrate the idea that time management is not about saving time but about prioritising what is important. Previous PostMagic mirror on the wall, who is the most talented of all?